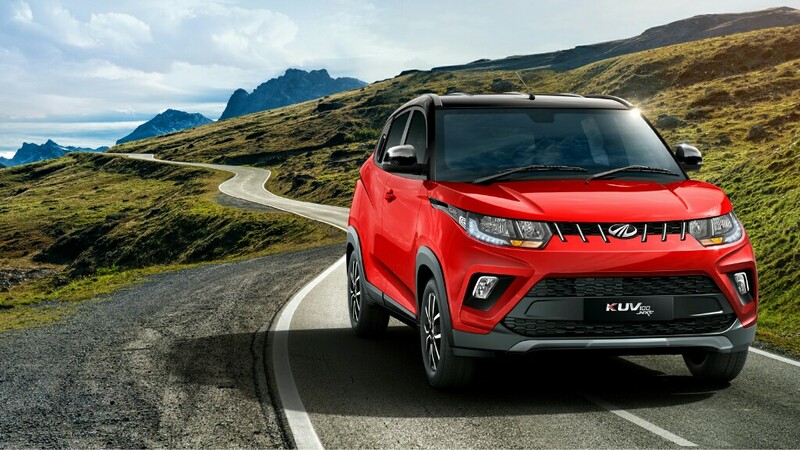 The Mahindra KUV100 facelift, as the name suggests, is a mid-life facelift of Mahindra’s most affordable passenger car. 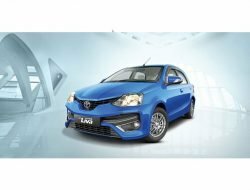 Although the domestic carmaker calls it as the young SUV, this car is a proper hatchback with SUV-inspired styling elements. 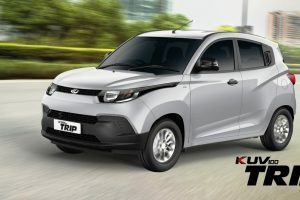 There are cosmetic improvements in the Mahindra KUV100 facelift which includes restyled bumpers, black interior layout, bigger alloy wheels and a touchscreen infotainment system. 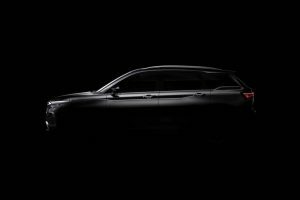 With the facelift, suspension travel and approach & departure angles have been improved. 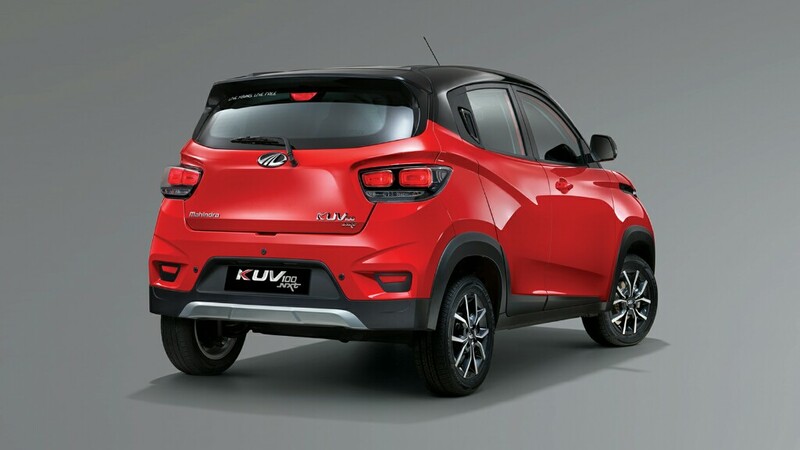 This facelift makes the KUV100 look fresh and well-equipped. 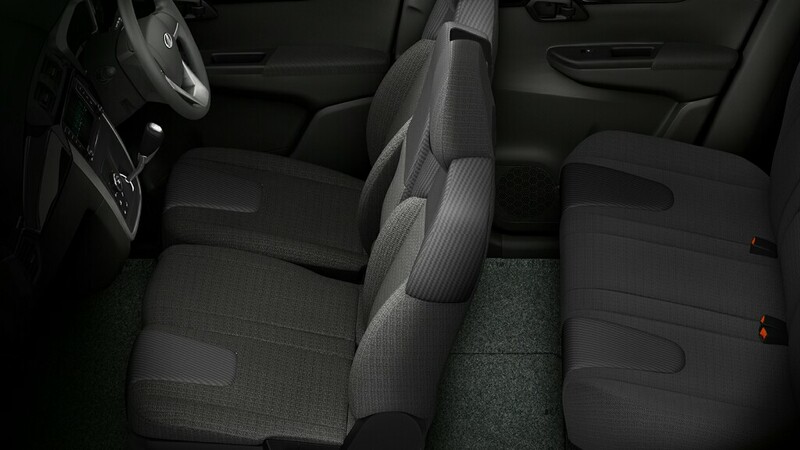 The Mahindra KUV100 is powered by mFalcon series 1.2-litre petrol and diesel engines. 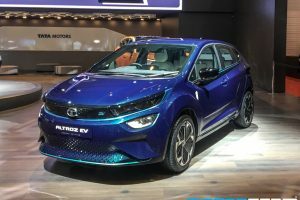 The G80 petrol motor puts out 82 BHP of power and 115 Nm of torque, while the D75 diesel engine pushes out 77 BHP of power and 190 Nm of torque..Both these 3-cylinder powerhouses come paired to a 5-speed manual transmission. 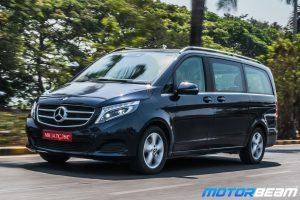 With this facelift, the company claims to have improved fuel efficiency and refinement levels of the two. 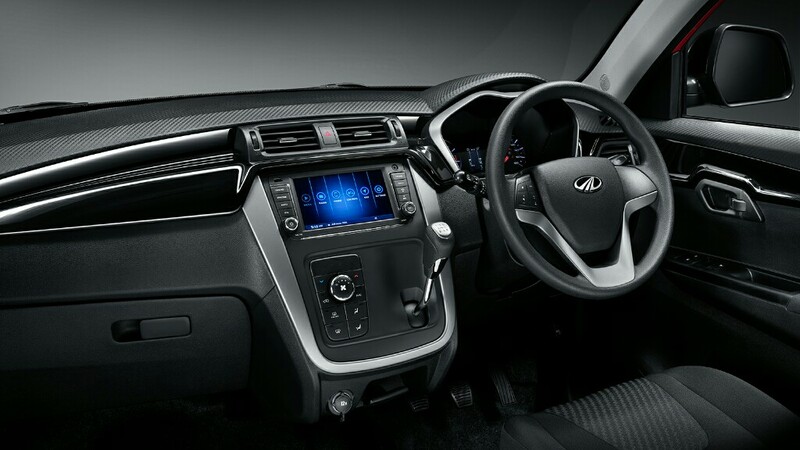 The Mahindra KUV100 comes equipped with touchscreen infotainment unit, climate control, 2 airbags, puddle lamps, mood lighting and much more. 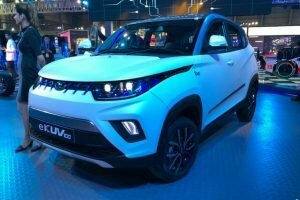 Mahindra KUV100 is sold in the following colours in India. 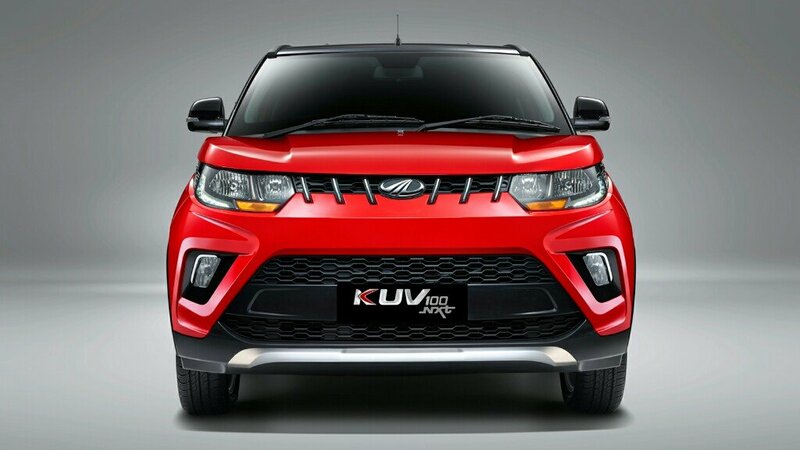 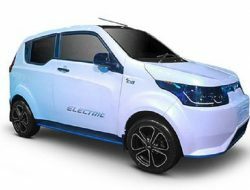 The Mahindra KUV100 is a good choice for youngsters as the funky design is squarely targeted at them. 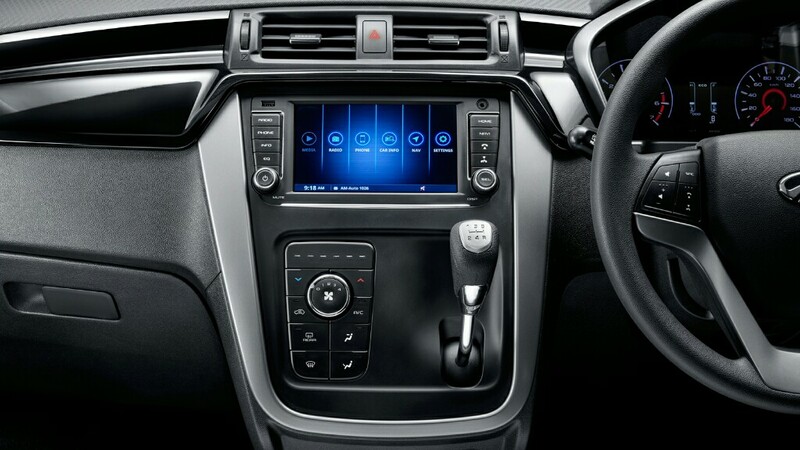 With the addition of a touchscreen system, premium lighting bits and revised styling, the car becomes a more suitable proposition. 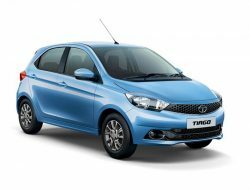 Both the engines are 3-cylinder units and lack behind in performance as compared to 4-cylinder rivals. 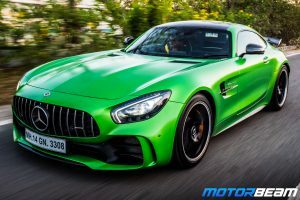 However, the refinement levels are top-notch for its class. 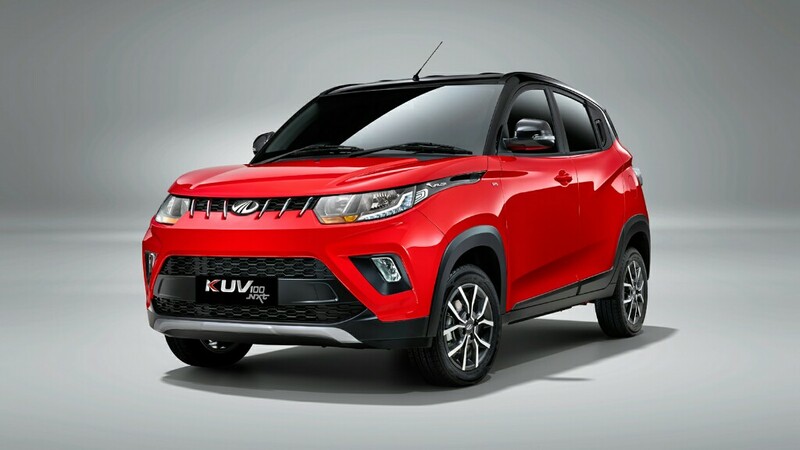 Even though not as refined as the Japanese or Korean rivals, the Mahindra KUV100 carries the Mahindra badge which is a symbol for dependability in rural markets.